Another innovative tale from Blam!, creators of Fierce Tales: A Dog's Heart and Fierce Tales: Marcus' Memory. 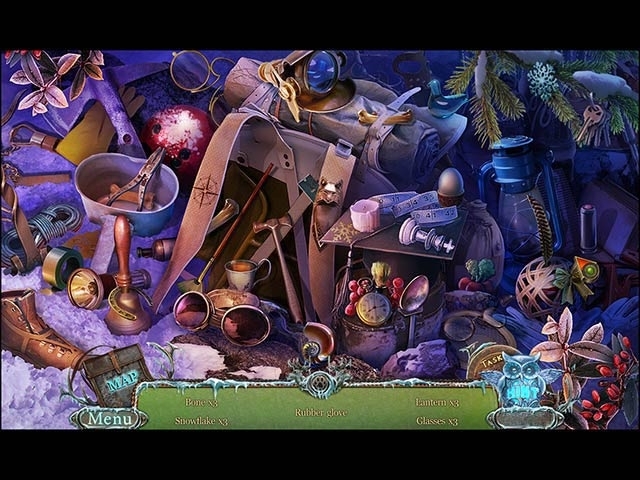 A series of mysterious snow-leopard attacks has Snowville in a panic! As the town's best veterinarian and feline expert, it's up to you to find out why they've left their forest reserve and come after humans. But things get personal when your own housecats suddenly decide to run off with the leopards. Can you find out who is controlling the leopards and get back your pets? 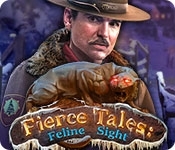 The cat's out of the bag in this thrilling Hidden Object Puzzle Adventure game!